Tip: The results are displayed in Chinese. Search the library for all paper books and journals. Having trouble signing in? please contact us for help. Southwest Petroleum University (SWPU) Library consists of Nanchong Campus Library and Chengdu Campus Library. Chengdu Campus Library comprises the main library and a branch library. The main library, whose construction started in September 2002, was put into use in February 2008, while the branch library was put into use in December 2016. We provide all readers with ChaoXing digital library, CNKI, VIP databases and other Chinese academic e-resources databases, As well as the world famous academic search platform, including EI, WOS, SpringerLink, OnePetro, ACS, IEEE, etc., to support the academic research and learning, and we also provide a large number of free trial databases for use on campus network. 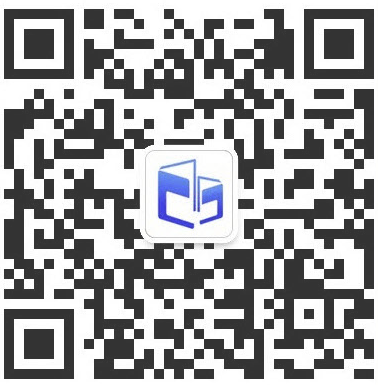 Our library provide the official WeChat public service, use your cell phone to scan the QRCode, then free access to the library's services, including bibliographic inquiries, notices, renewals, reservations, recommending books and so on. CopyRight 2017. Library of SouthWest Petroleum University.